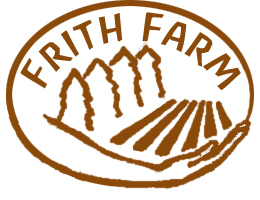 Frith Farm is a no-till organic farm on 14 acres in Scarborough, Maine. Started in 2011, we offer organic vegetables and pasture raised eggs, chicken, pork, and turkeys. Over 40 different vegetables, from arugula to zucchini. CSA membership includes weekly pickups at the farm, June through October. Half Shares choose any 6 items and Whole Shares any 12 items of what we harvest that morning. Pick-Your-Own herbs and flowers are also included throughout the season.